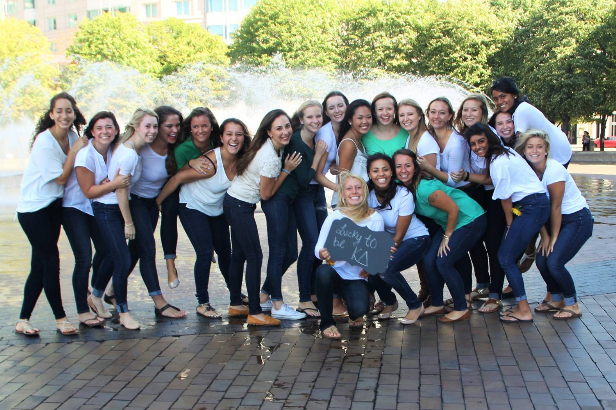 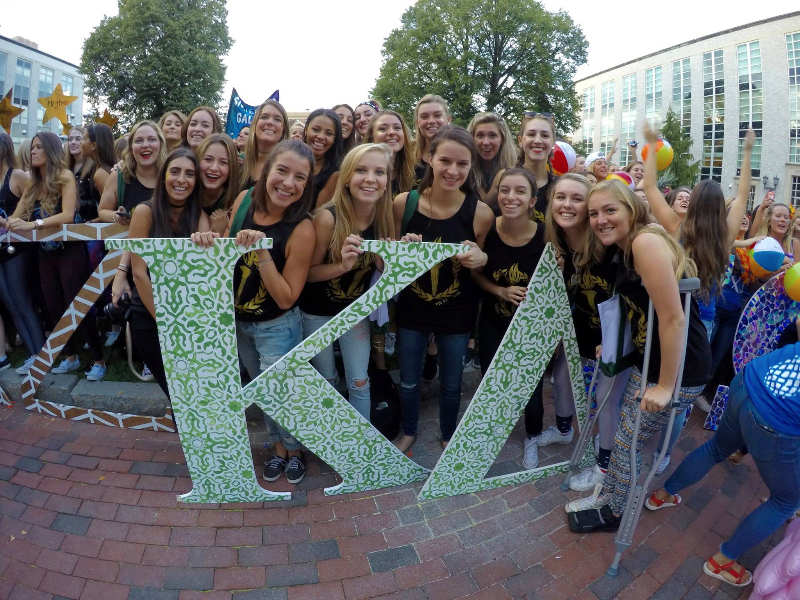 Kappa Delta encourages women to develop their leadership skills both within the chapter and out in the community. 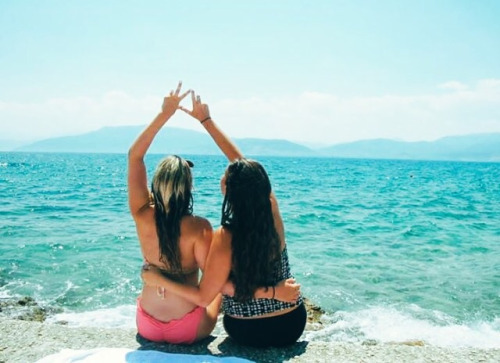 Within the chapter, sisters can hold a variety of appointed positions. 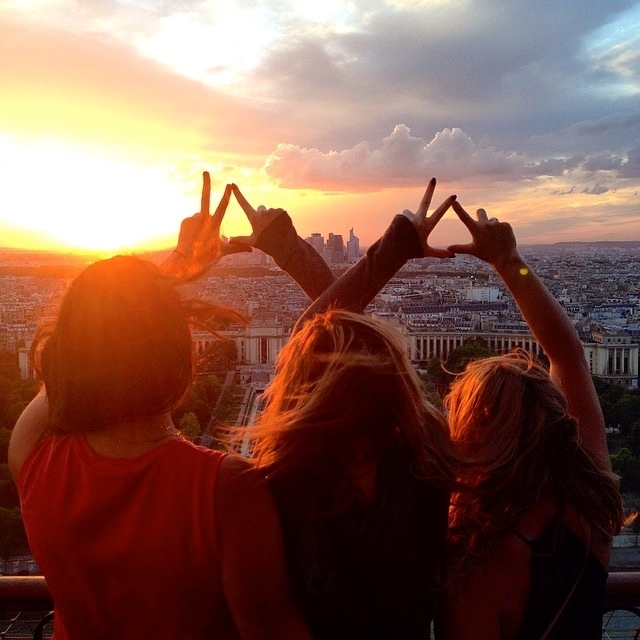 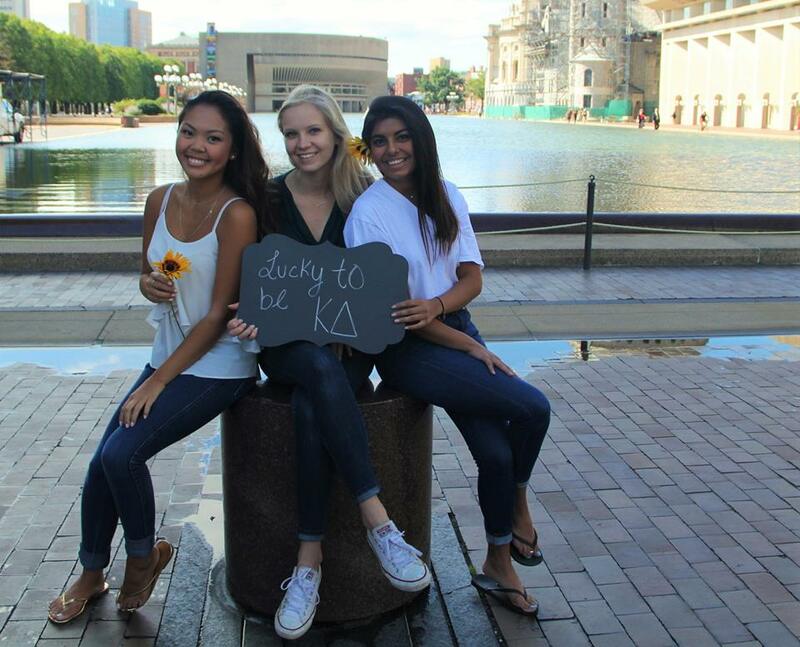 In addition, Kappa Delta sisters maintain well-rounded interests by participating in outside clubs and activities. 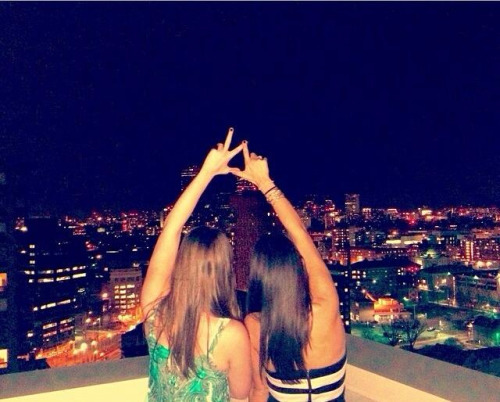 We strive to obtain leadership positions in 20% of our outside clubs and organizations. 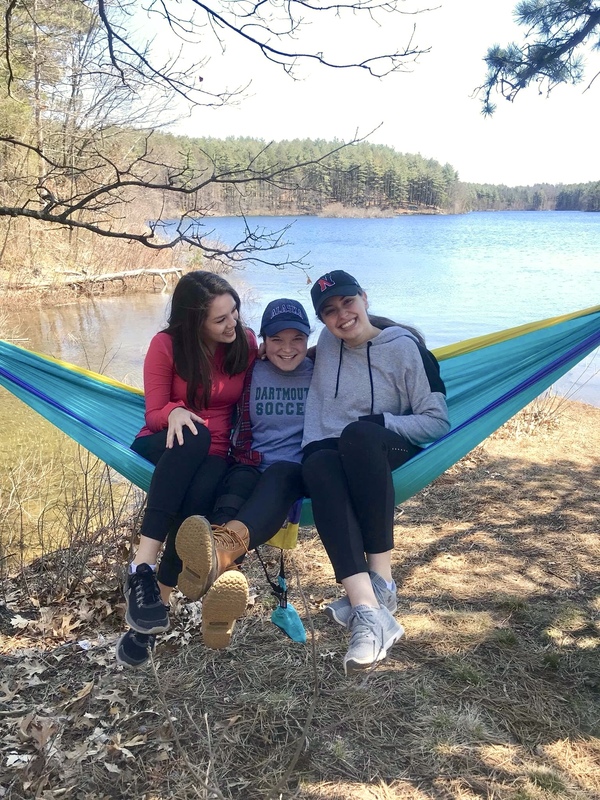 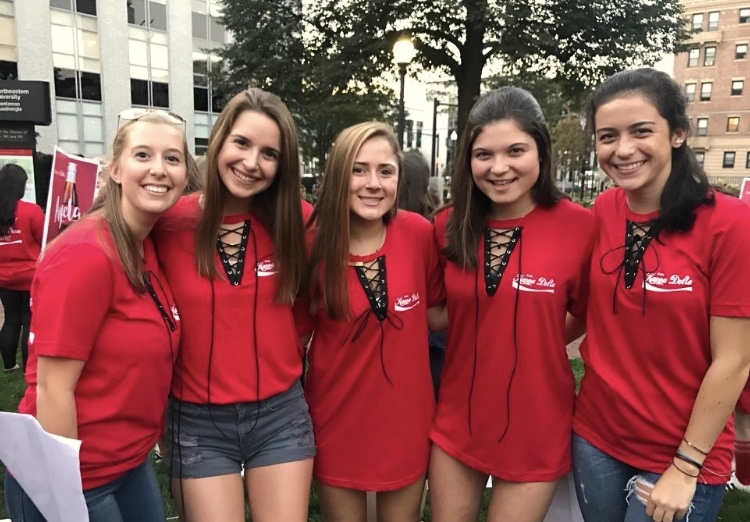 Sisters are involved in clubs and activities that help to develop and pursue skills in academics, leadership, and community and social engagements.